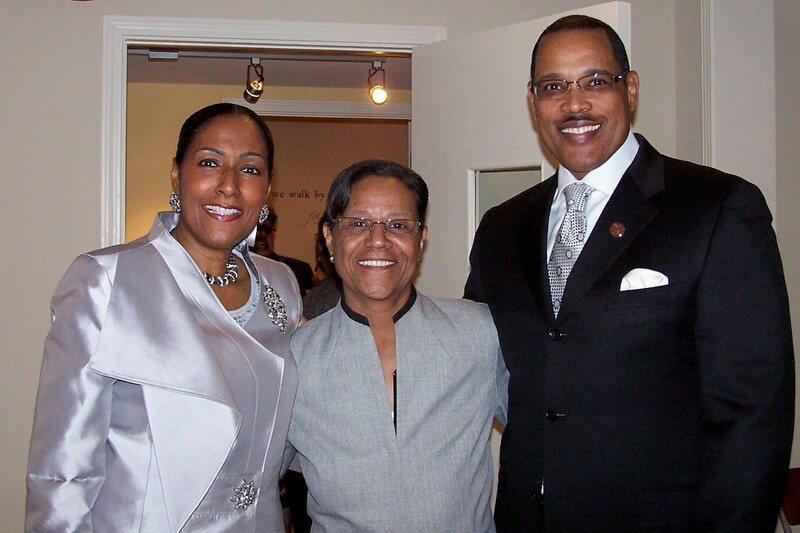 2010 From the Heart Church Ministries General Church Meeting in Atlanta, Ga. There is life on the other side of every bad journey. And you are still in this world. KEEP IT MOVING! I have heard women, especially the young ones, call each other cows and or heifers. A heifer is a not quite grown cow. Everyday the cows, which are females, are led out of the barn in the field by one cow. They get in line, single file, to go into the field and stay there all day. It could be a bright sunny day or gray and rainy. It wouldn’t matter, those heifers will be there until eternity has come and gone. If not for one, that gets up out of the storm and make its way back to the barn. A leader! Which one are you? EXCERPTS FROM MY SPEECH: Not Me!